Plan your trip using our Trip Planner (click the Trip Planner icon to the left on this screen) or take a look at our Interactive System Map to find routes and stops. For additional trip planning assistance, call 511 (say "Marin Transit", then "Operator"). You can also talk to someone in person at the Customer Service Center at the San Rafael Transit Center. 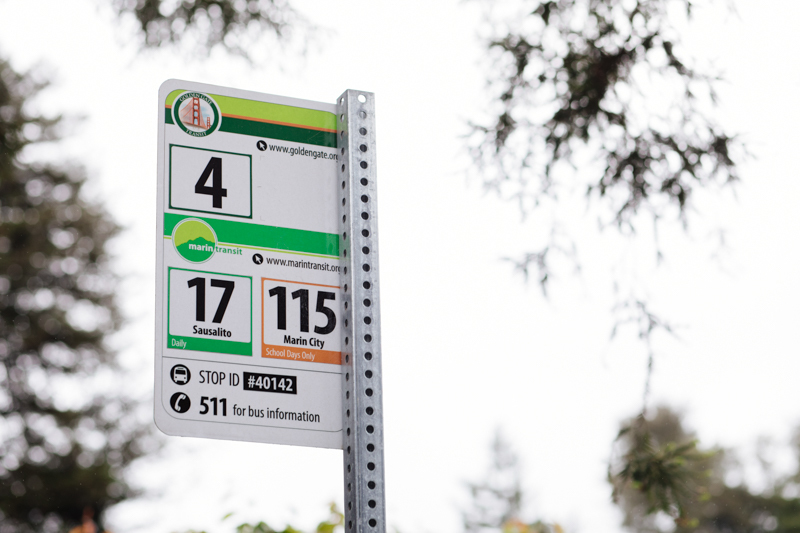 All bus stops are marked with a sign that lists the routes serving that location. Verify that you are at the right location by checking the stop ID or the route and destination listed on the sign. Be sure to arrive at the stop at least five minutes before the scheduled departure time. As the bus approaches, signal to the driver that you wish to board. Pay your fare when you board the bus. If you need to transfer, be sure to advise the driver of your final destination. Get more information on how to pay your fare. 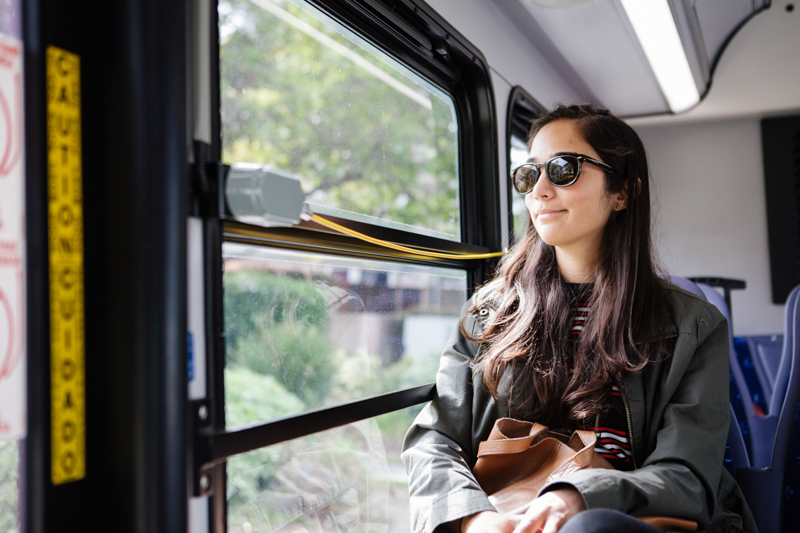 When the bus gets close to your stop, pull the cord near the window or push the signal button. If using Clipper, be sure to tag off as you exit the bus so the correct fare is deducted.